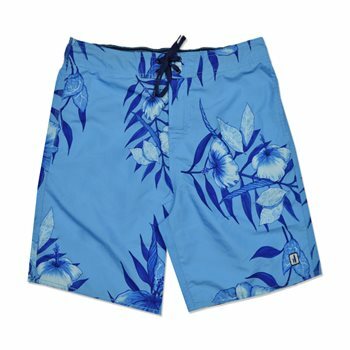 Be sure to stand out with these Johnnie-O surf shorts at the beach. Half elastic swim short with 2 mesh lined front pockets at side seams. A back right patch pocket with velcro to keep your valuables secure. Features a velcro fly and Signature Johnnie-O patch logo on front left leg.